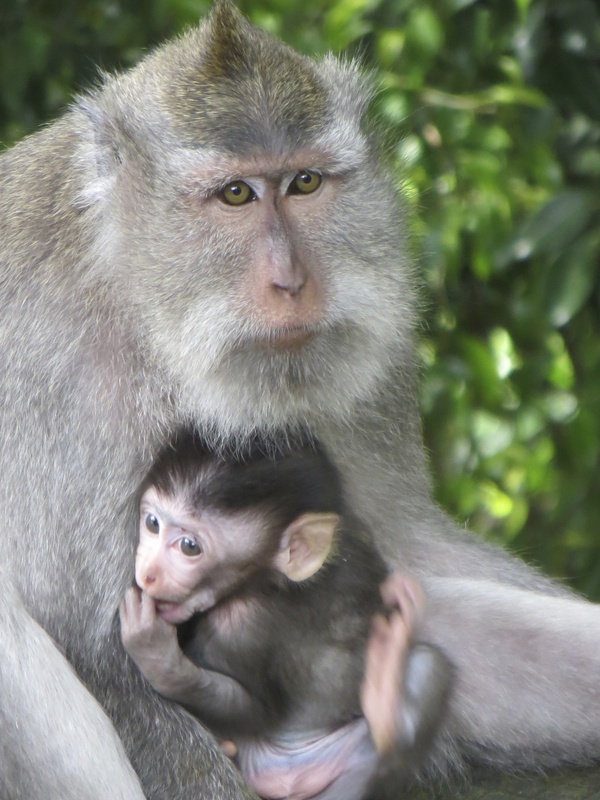 If you like Monkeys then a trip to the Sacred Monkey forest in Ubud, Bali is for you. Long-tailed macaques roam freely throughout the area and wayward tourists mingle amongst them. Be forewarned, you should not buy the food or try to feed them. You will get bitten. There are some beautiful temples within the forest and it is important to remember that this area is still a worship center for many of Balinese who live here and is sacred and should be treated respectfully. It’s hard not to fall in love with Bali.